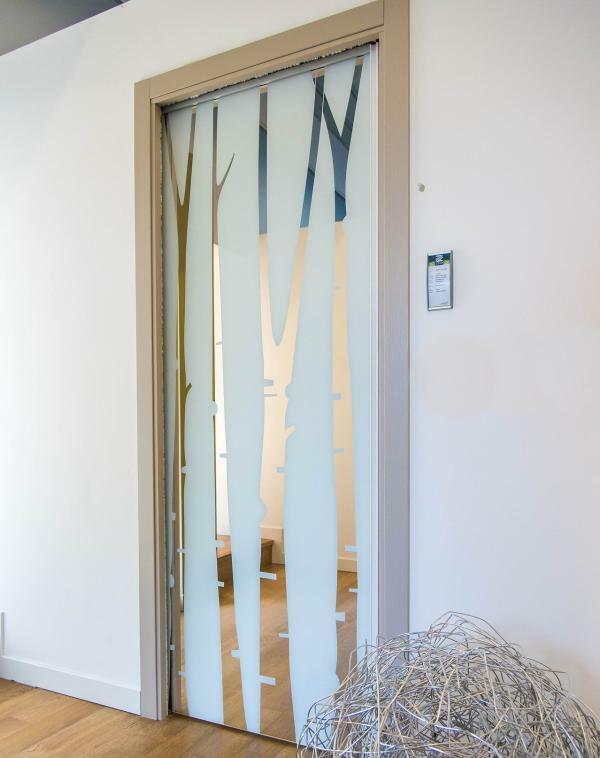 Premium Automatic Sliding Doors is more than just compact solutions for areas where space is tight – they improve the user’s convenience and these solutions enhance the prestigious concepts of your favorite commercial or home use. 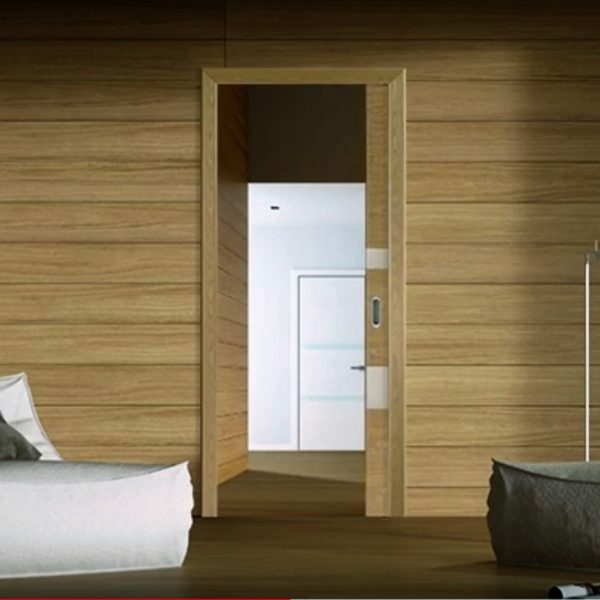 Technology with “Low-Energy Mode”: Usually, the system does not require additional safety sensors to DIN 18650, ANSI and BSI thanks to the door panel’s sensitive sliding action in the Low-Energy Mode. 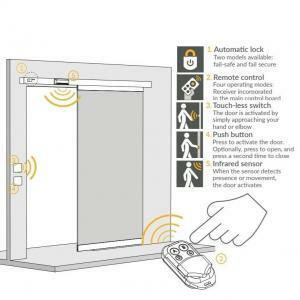 Premium Auto System that are used in smart homes such as the C – bus home automation systems. 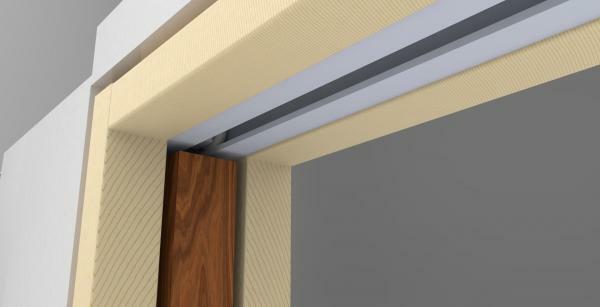 Automatic Cavity Sliders | Automatic sliding doors has been a vital addition to the building industry. 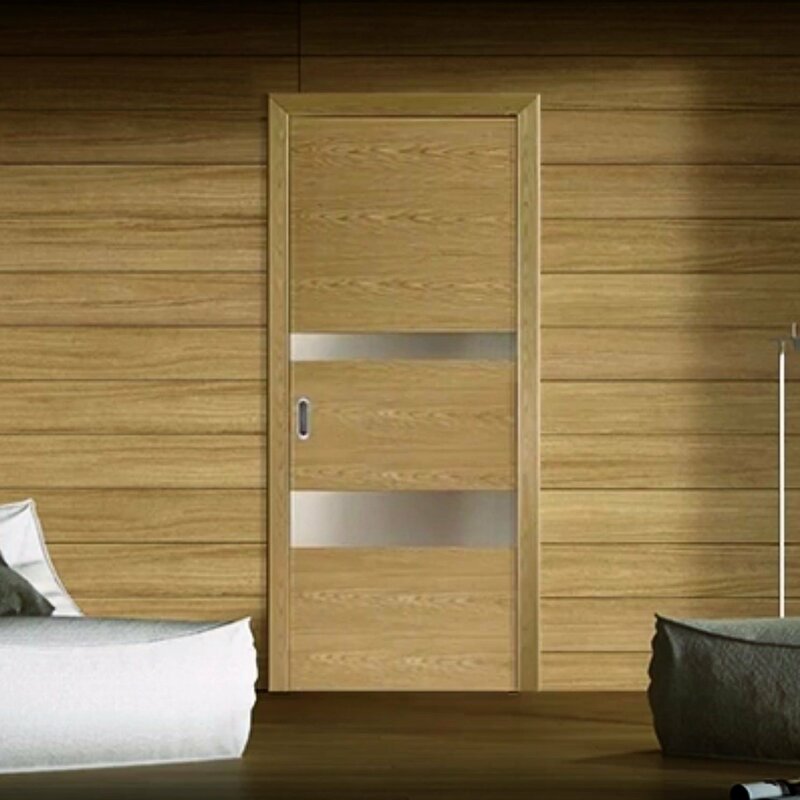 We have taken existing motorised door design and made it more reliable, programmable and functional. 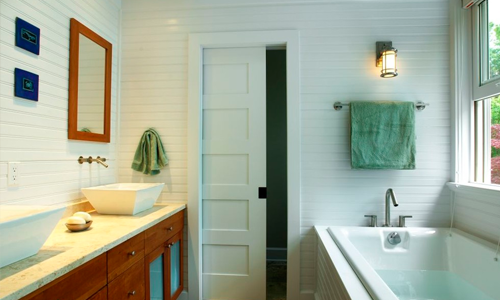 CS can supply a complete system including design and commission. 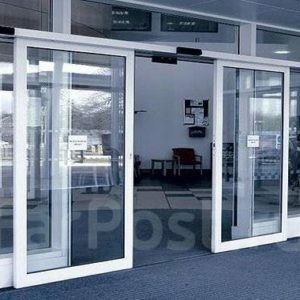 Our automatic sliding doors are suitable for a wide variety of building types, from offices and residential buildings to retail environments and transit centers. 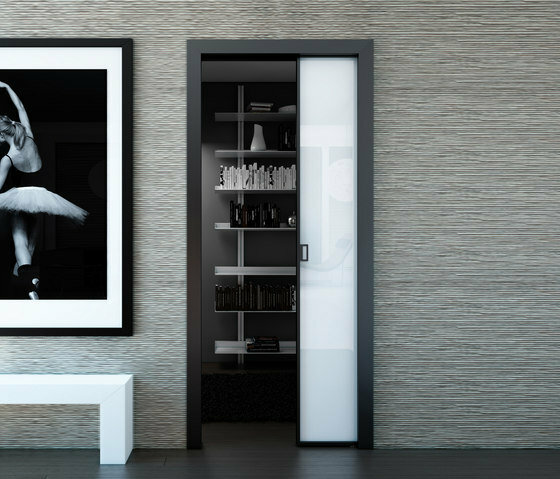 They are compact, durable, and energy efficient, and can be customised and enhanced with a variety of security and safety options. 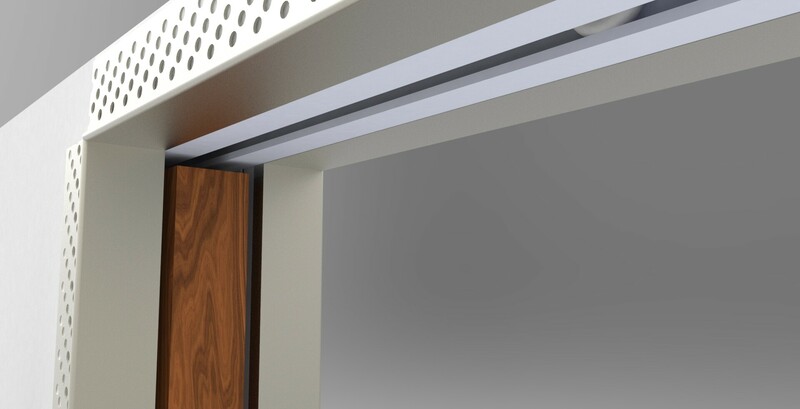 Our Automatic Cavity Sliding (ACS) door systems are fully custom made to suit your specific project requirements. 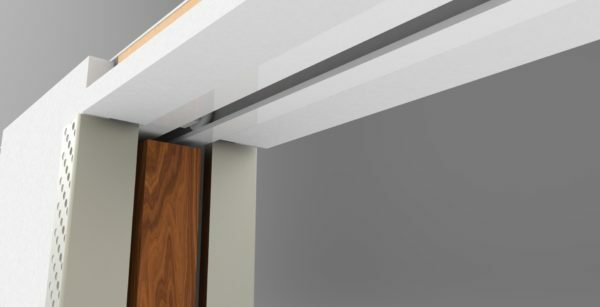 We use the products from our high quality Standard (STD) Cavity door system, together with advanced smart automation to achieve a fully automated cavity sliding door system, that suits both Glass and Timber door blades up to 120kg. 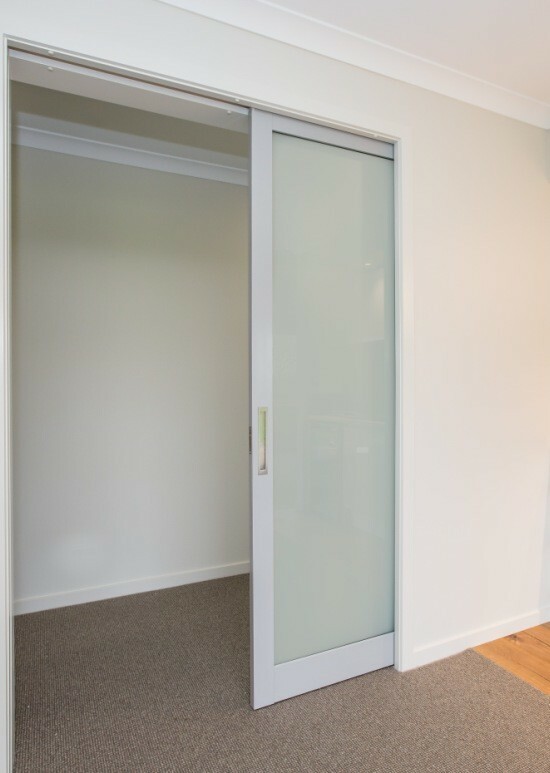 Smooth Door Systems works in partnership with the company Auto Ingress to achieve your specific automated cavity sliding door solution. Automated cavity slider and pivot door solutions. 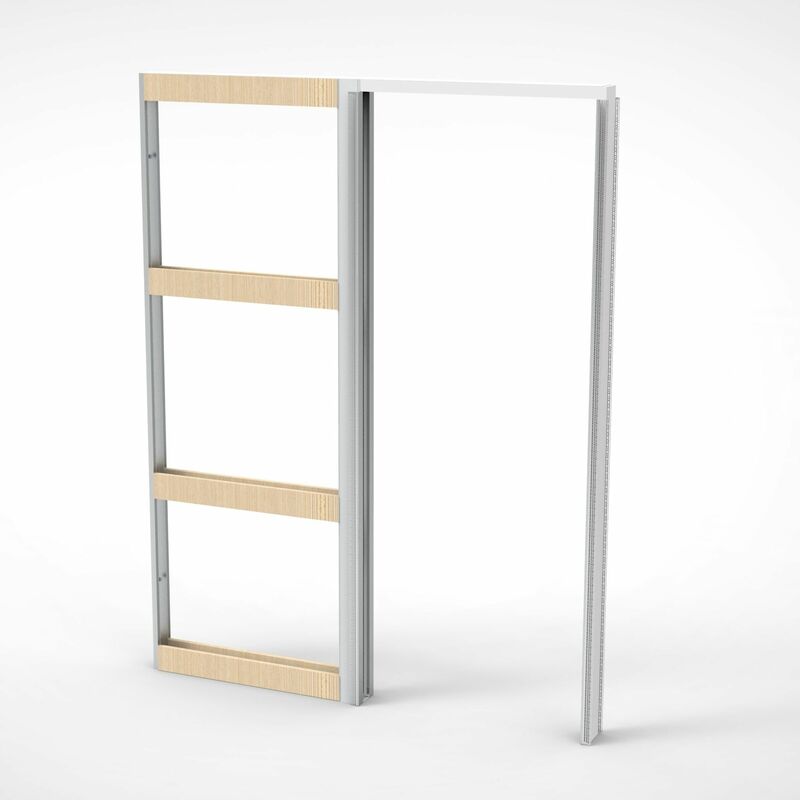 Individually designed parts provide reliability and functionality. CS Automation can provide a high quality automated door solution for residential, commercial, architectural and healthcare projects. 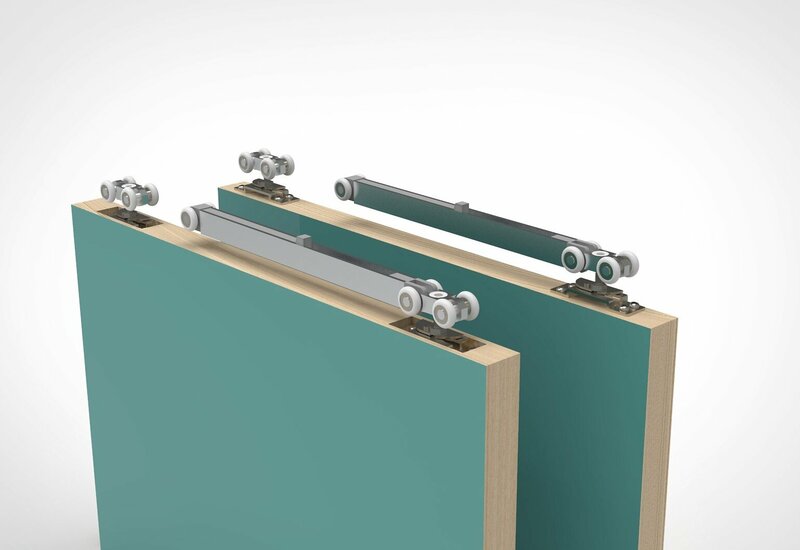 for more information about OEM Solutions.